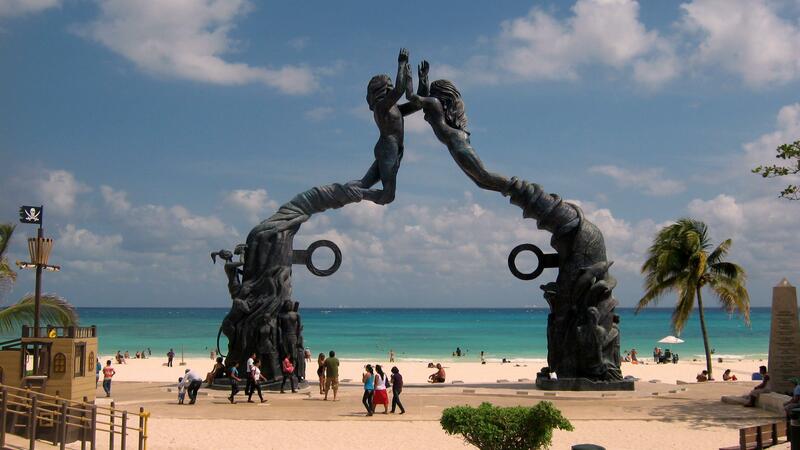 As Mexico's Riviera Maya continues to gain popularity, so does buying property in Playa del Carmen. This region of exquisite beaches and clear water attracts more than 4.5 million visitors per month during high-season. Even during the quiter travel months, the Riviera Maya still sees nearly 2 million visitors each and every month. International travelers from around the globe make the trek that often results in them falling in love with the unique qualities that Playa del Carmen has to offer. In what has become a not-so-rare occurance, some folks find themselves returning to buy real estate. 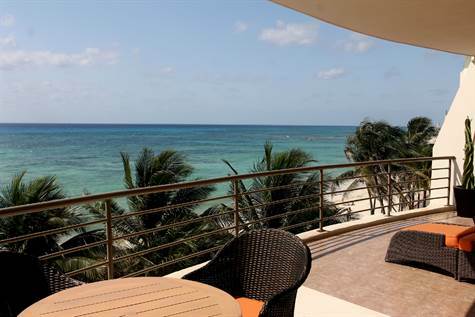 Playa del Carmen beachfront real estate can be found all along the Riviera Maya, and since the city runs parallel to the Caribbean Sea, finding a beachfront condo or house for sale in Playa del Carmen has become increasingly easier. Riviera Maya Real Estate Services by AREA are experts at matching you with the home you want. Simply tell us what you're looking for and we'll match you with a property, regardless if it's one of our own exclusive listings or it's a match listed with another agent. Our goal is to give you the best service possible while helping you own your very own piece of paradise!